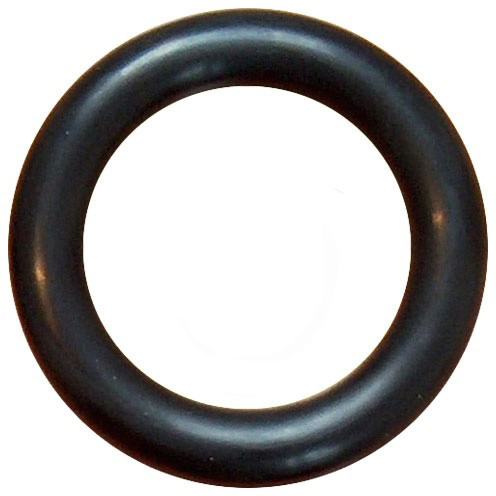 Not a very awesome product, it's the very thin rubber ring like the ones people wore around their arms in bunches a few years back. The picture is misleading and the price for that thin little thing really isn't right...I thought it was going to be a nice thick rubber ring. Mu other product was great though, I'll order from here again. But not this product.